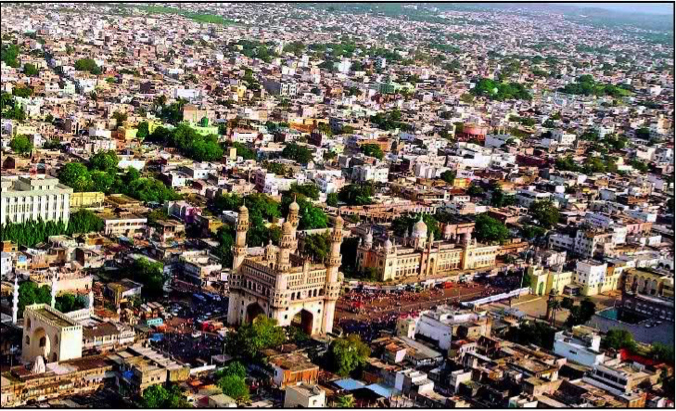 Hyderabad, despite its rather bloody history at the time of Independence and the myriad changes brought by time, has managed to retain its traditional charm and still attracts not just the odd tourist, but many a traveler and poet through the years. I could go on to describe in detail the list of places several others would tell you to visit. But there is more to the City of Pearls than meets the eye. For starters, what takes you by the senses first is the inherent feeling of calm and tranquillity. Despite its maddening traffic (drivers are worse than in Mumbai) and even the multitude of faiths prevalent here, laziness is considered inherent to the city of Hyderabad. The trait is held rather proudly by locals, defying the degrading connotations other Indian metros would choose to attach to simple non-productivity. The second thing that grabs one’s eye is the cultural remnants visible in the thriving shopping destinations and the architecture of this city, most prominent in the old City area. 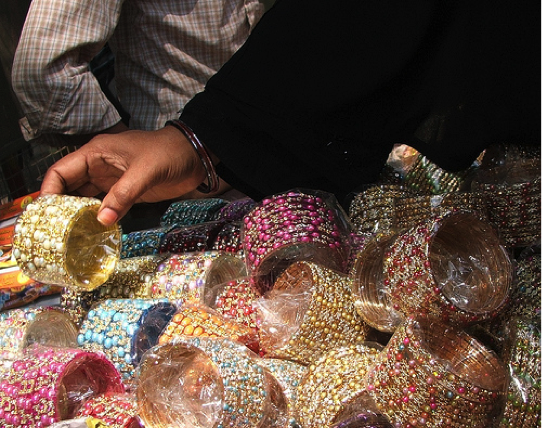 Lad Bazaar, a confluence of all kinds of wares from raw fabrics, pearl jewellery, trinkets, knick-knacks and more, is crowded with shoppers most days, even during the sweltering heat of April and May. 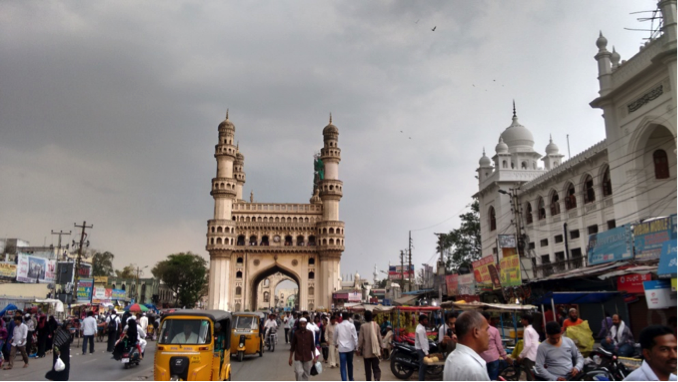 Charminar, whilst chipped away by weather and time, still marks the rendezvous for every kind of commerce and tourism-related activity related to Old Hyderabad. 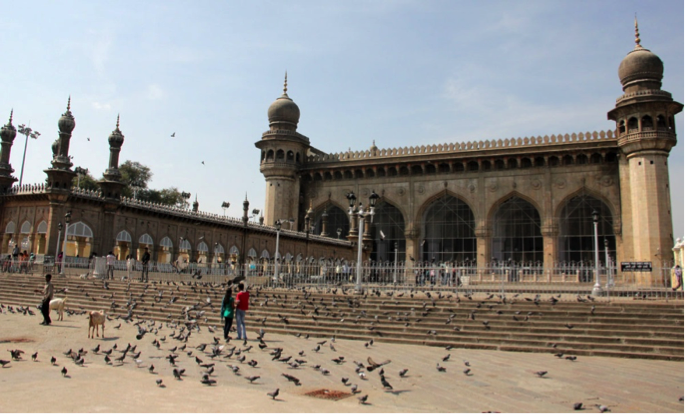 The Mecca Masjid, one of the largest in India, is a glittering example of finely done pre-1947 architecture, with a sprawling courtyard and praying chambers. 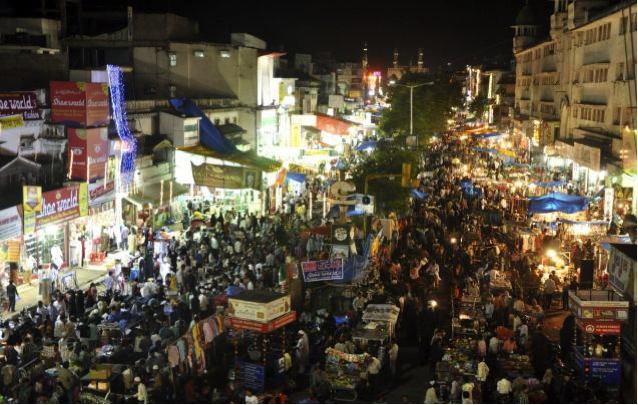 In fact, the area is the centre of activity during Ramzan, with crowds for the Night Bazaar running into such numbers that stalls completely spill onto the roads. It is plausible that one risks bumping into a stall, shopper or otherwise while navigating bikes through the Charminar area. The sheer congestion and spectacle of lights, noise and stalls overshadows whatever anyone sees during Ramzan in Mumbai’s Mohammad Ali Road or Delhi’s Chandni Chowk. 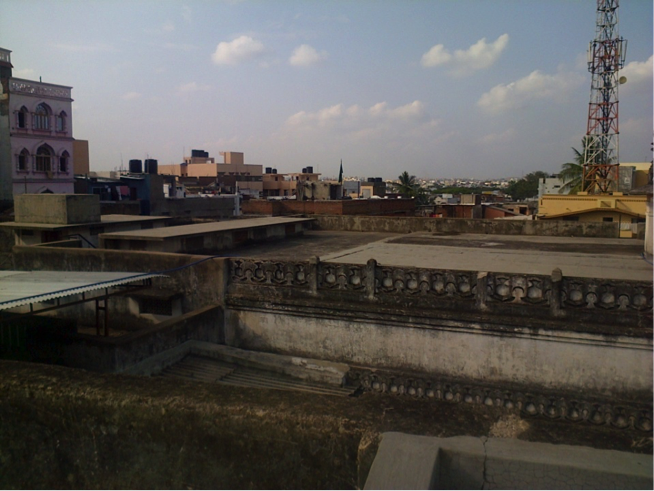 Beyond its monuments too, the look of buildings stays true to the old-time style of the Nizams, with chain-and-block doors, stone porches, short buildings and spacious terraces, sometimes placed close enough to each other for a parkour artist to have a field day! 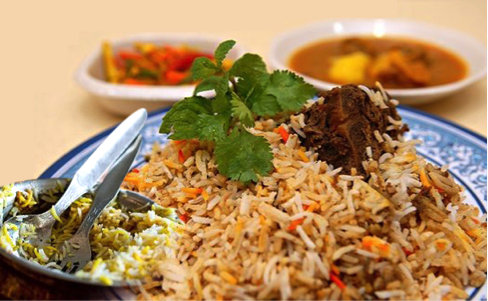 With such charm, Hyderabad’s loved cuisine cannot stay far behind. With Hyderabadi-biryani,ethnic delicacies like mirchi ka saalan, qubani ka meetha, dabba gosht and so on, the food packs a punch both in taste and abdominal repercussions, being inadvisable to try for those who cannot handle too much spice in their food. Although a host of obviously commission-earning websites and the mainstream will tell you of the wonders of Paradise hotel’s Biryani and such, there are, like always, better and more VFM places around. 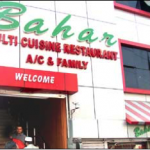 For those looking for a perfectly balanced biryani, Café Bahar is the go-to place at Basheer Bagh. 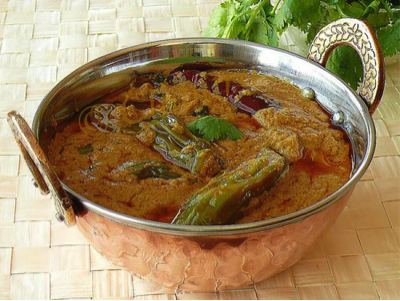 Shahran near Charminar serves a spicier variant. 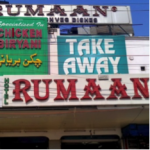 My personal favorite is the Rumaan Hotel’s biryani, packing generous portions of chicken and spiced rice in equal parts, providing the best buck around for an item justifiably priced high in the city. 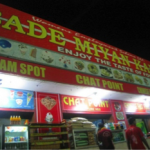 Places like Bade Miyan (They have one, too!) 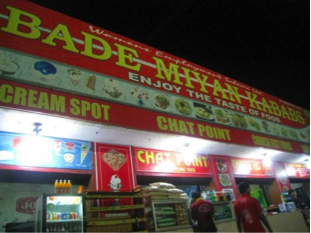 at Tank Bund, serve some of the best seekhs and botis that one can devour overlooking Hyderabad’s Necklace Road. 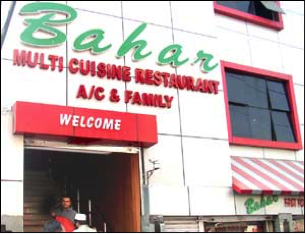 Beyond the realms of the old, a mix of factors like lax enforcements for shutdown and good roads give Hyderabad a thriving culture for late night eateries and long-drives. Places in and around the city like Durgam Cheruvu and Gandipet Lake provide brilliant panoramic views of Hyderabad’s immediate terrain and are a good respite from the clamour of the city’s roads. 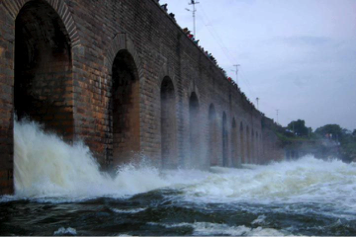 Himayat Sagar Dam is another renowned option to catch a semblance of the sea breeze that eludes this hot and dry region. 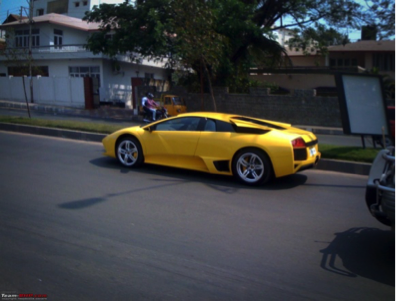 For those short on time or know-how, the long winding roads in and around Banjara and Jubilee Hills are fitting options for a nice drive to have some steaming lemon tea, catch supercars and the night breeze that is prevalent in these elevated parts of Hyderabad. The same goes for the Airport road via Shamshabad. 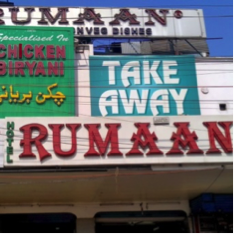 One’s life is made easier with the scores of eateries that open by evening and close just before dawn, a boon for the nocturnal folk and those looking for late-night bites. 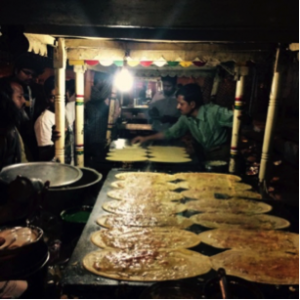 Stalls like Ram ki Bandi (Ram’s Cart), Al Yousufain and Ohri’s are easy on the pocket, sumptuous for the stomach and have good recall value, with people as far as Vizag coming for Ram’s dosas! The presence of software campuses in HITEC City and have spawned many modern options too. 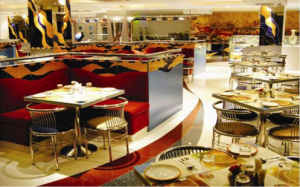 Fast-food franchises like Hard Rock Café Hyderabad and exclusive accommodation of the likes of Novotel or The Taj Krishna are also available. But to truly witness the best of both the New and Old City’s cultures, it is better to stay closer to the Old City and try to explore on your own beyond pre-done itineraries or tour plans. 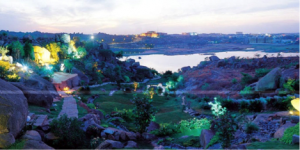 Destinations like Ramoji Film City, Dream Valley, Srirakulam are also worth a look, but require more days in hand accounting for travel from and to Hyderabad. 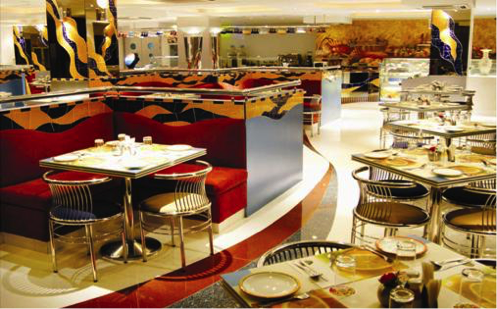 Thus, despite its sleepiness, Hyderabad can make you lose track of time, quite literally. 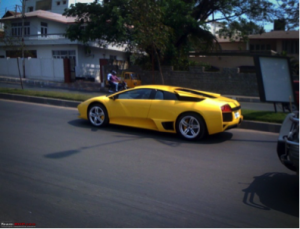 Is eBay India complicit in selling stolen goods?